We are distribution agent for "Long Battery", a brand with high quality batteries for 20 years. 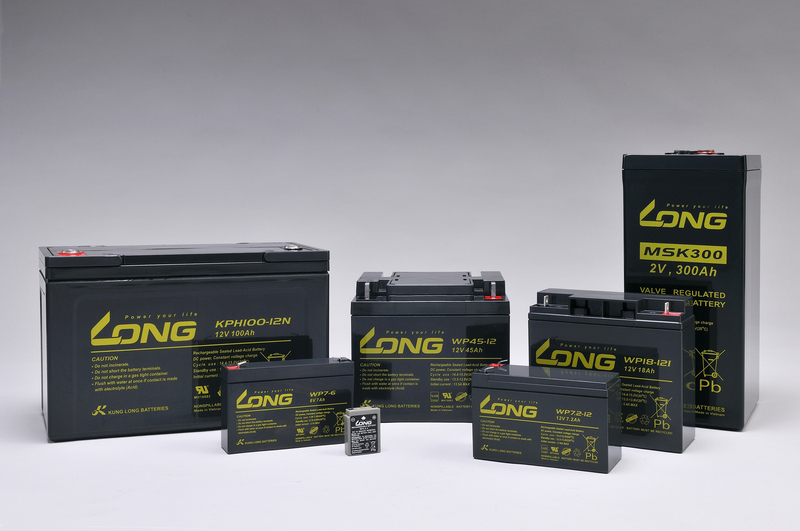 As of today, "Long Battery" has more than 200 battery types in the market, which have been widely used in power backup, electric vehicle, wheelchair, medical equipment, telecommunications, and emergency lighting. 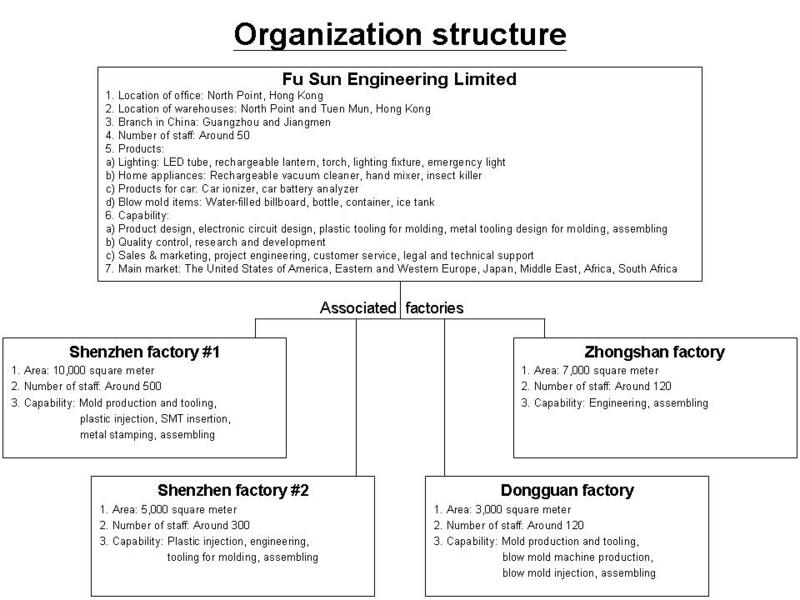 Kung Long is the only publicly traded battery manufacturer in Taiwan.